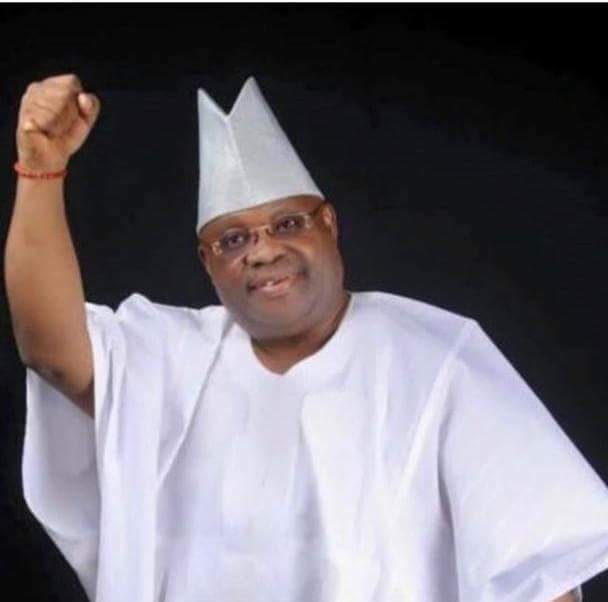 We call the attention of the public and lovers of democracy to ongoing crackdown on Peoples Democratic Party (PDP) leaders at Osogbo, Ile Ife and Orolu in preparation for the grand plot to rig the supplementary polls slated for Thursday, September 27. Several leaders of the PDP have been arrested while party supporters are at the mercy of APC thugs. This morning around Alekuwodo, Osogbo, PDP members were macheted with gunshots booming all over the town. At Osogbo, a top leader of the party, Alhaji Fatal Diekola was arrested. He was rough handled and beaten up despite his ill health. His aides were macheted. Other PDP leaders at Osogbo are been harassed with many of them unable to sleep in their respective houses. At Orolu, the situation is the same as APC thugs struck this morning, beating up PDP leaders. Meeting of PDP leaders was stormed by hooded thugs from the APC with violence unleashed on innocent party members reviewing the recent polls. The APC in a grand plot to steal the mandate of the people had also been threatening voters in the seven units slated for Thursday polls. In several cases reported to our situation room this morning, some voters were offered Ten Thousand Naira (N10, 000) in return for their PVC details. Refusal of such offer is followed with threat of action. We also learnt that the cloning of PVC is ongoing at the Government House, Osogbo. We were told the PVCs of the affected areas have been tampered with through INEC database. All these are been done to manipulate the supplementary polls. After the electoral body’s unprecedented coup against democracy, agents of slave drivers and their party, the APC, have continued their unholy plot to detail the will o f the people. Osun people are resisting and they will continue to do so until their governor-elect is confirmed.